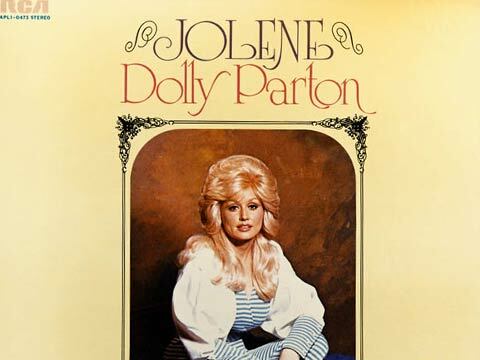 Dolly released her 13th solo studio album, “Jolene,” produced by Bob Ferguson, in 1974. The title track tells the story of a housewife confronting a beautiful seductress whom she fears is having an affair with her husband. It became Dolly’s second No. 1 country single, as well as a moderate pop hit. Released as the album’s second single, “I Will Always Love You” became a public goodbye from Dolly to Porter Wagoner as she left “The Porter Wagoner Show” after seven years to pursue her solo career. The song became the album’s second No. 1 country single and one of the most successful songs of all time. The album reached No. 6 on the U.S. Country Music Charts. Dolly earned a GRAMMY nomination with the title track for Best Female Country Vocal Performance.